Welcome to Blogmas Day 10! 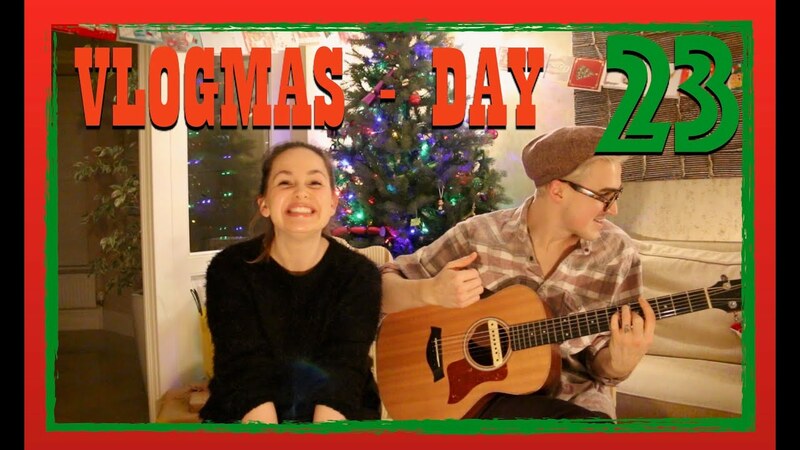 I love Vlogmas. I just love coming home from work, making a cup of tea and catching up on everyone’s day whilst munching on some mince pies! I had to include Tanya on this list because hers was the first Vlogmas I ever watched. She always bakes yummy foods, goes to get a Christmas tree, goes Christmas shopping and throws an amazing Christmas party. Zoe’s videos are always the longest which means I fall behind on them the fastest. But they’re also always full of singalongs, friends, adventures and fun. I’m definitely enjoying Zoe’s videos the most this year! Tom’s videos are always short but sweet. Usually full of family, fun chats, and the cutest and most festive duets with his wife Gi. 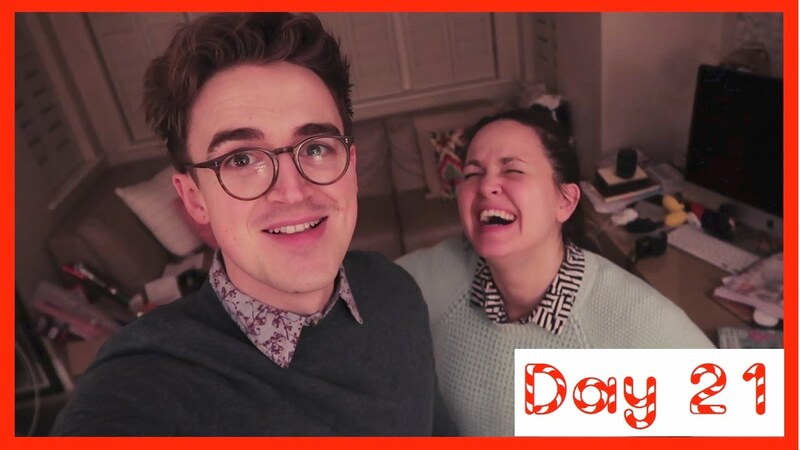 This year he’s not taking part in Vlogmas but he’s still uploading exciting videos! Gi’s videos are pretty similar to Tom’s videos in length and in content. But the best thing about them both taking part is you get to see Christmas from both points of view and you get extra duets because they film different songs for different channels! And their duets are the greatest. From makeup tutorials to food, from family time to volunteering. 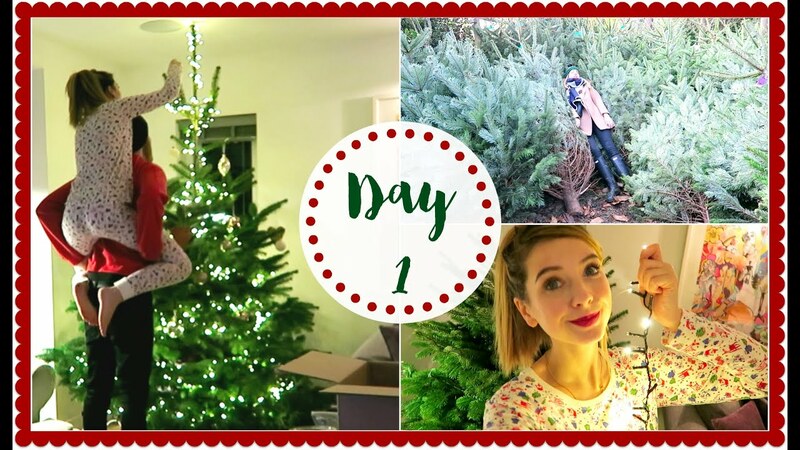 Niomi’s Vlogmas videos usually have something for everything one! 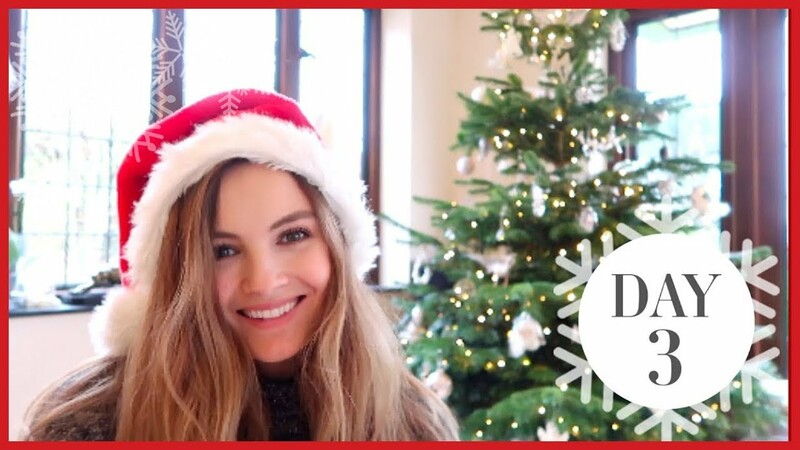 Do you have a favourite YouTuber to watch over Christmas? I’ve still got to catch up with Tanya’s too! There were a couple of new youtubers for me to check out from your post, so thanks for that! Tom and Gi are the cutest aren’t they?! From photography and baking to the books I’ve been reading or shows that have been taking over my life - I love to share all of my adventures, big or small and take any opportunity to celebrate even the little things that make me smile. Be sure to say hello in the comments! Baking a Lemon Drizzle Loaf!